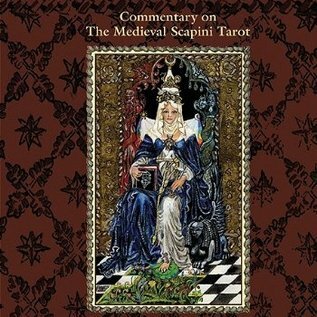 The best-selling Medieval Scapini Tarot Deck receives thoughtful commentary from Ronald Decker. 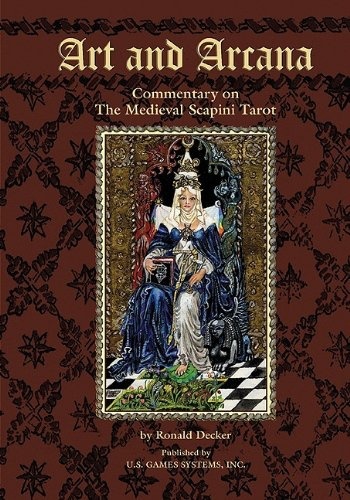 The author guides the reader through the history of tarot while reflecting upon fifteenth century Italy and the wonderful - and sometimes humorous - artwork that comprises this lavish deck. Luigi Scapini created a deck that was rich in style and historical attributes, and here is a companion text worthy of partnership with his deck.